Enjoy a 3 Days and 2 Nights Stay in a Deluxe Hotel Room at the Champions World Resort for this 4th Of July Disney Vacation for as little as $79! Attention Mickey Mouse fans everywhere! Your Disney dreams have come true in this Orlando Getaway Vacation Package that finds you in the luxurious Champions World Resort Hotel for 3 days and 2 nights at the limited time offer of $79! And because a trip to Orlando just isn’t the same without a visit to Mickey and his friends, we’ve included 2 Discount Disney World Tickets! You’ll also enjoy services such as as FREE transportation to Walt Disney World Theme Parks and scheduled complimentary transportation to Lake Buena Vista Factory Stores. At Champions World Resort you have your choice of 3 pools, one of which is covered and heated, as well as our kids pool and Jacuzzi. Your children will delight in the playground and game room while you stay connected to clients and friends via free wireless internet access or our 24 hour business center. Champions Restaurant and Lounge serves delicious food daily from 6:30 AM to 10 PM with bar service and a special late night menu continuing until midnight. With Happy Hour from 1 PM to 7 PM and nightly events such as poker tournaments, live music and karaoke, coming “home” will be as much fun as that last roller coaster ride. And there’s no need to abandon your exercise routine, just head on over to our fitness room and work off those chicken wings and fries. Or, partake in some fun physical activity on award winning golf courses, located just minutes away. Don’t wait on congress…hence Rooms101 can bail you out of the economic doldrums with a fantastic Orlando/Disney getaway! We have put together the best value we can to get you and your family here for that Disney vacation adventure everyone should have. 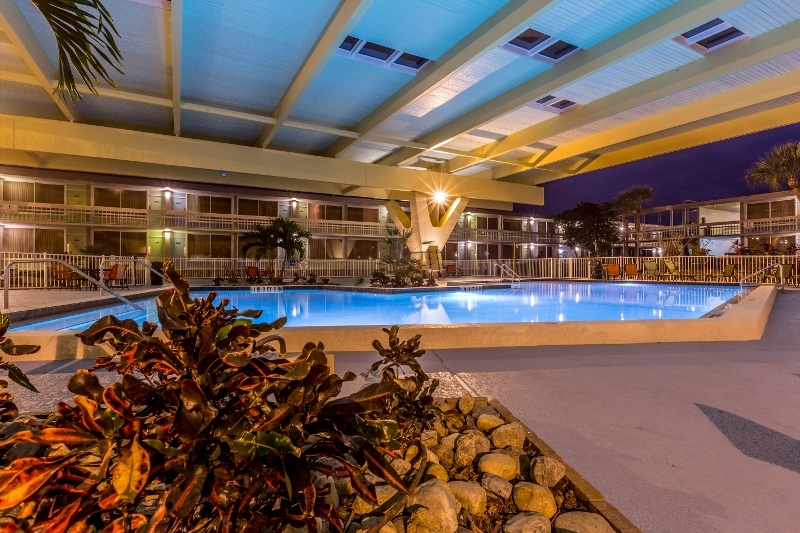 For $79 we will book you in the Champions World Resort, only minutes from Disney with free shuttle service. We will also throw in 2 Disney World Tickets. Even more, Additional nights are available for as little as $49 per night. Call 1-800-749-4045 to book your “Orlando Vacation STIMULUS PACKAGE” now! Contact us immediately and we’ll be happy to book your reservation for this fun, affordable Disney World Getaway. Located right next to Walt Disney World! Additional Nights available for as little as $49 per night.